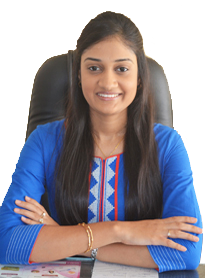 Dr. Tapasi has completed her graduation from one of the leading Colleges of India and DCI recognized Institute - Modern Dental College & Hospital, Indore in 2013. 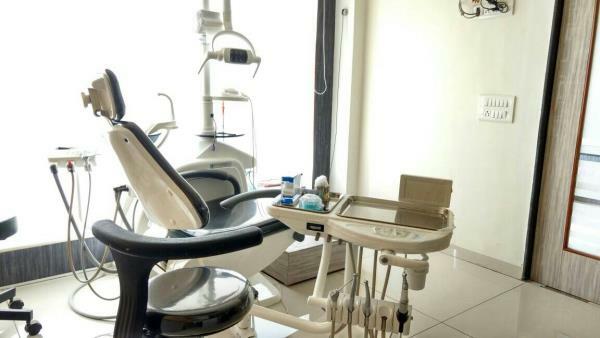 Quest for knowledge has empowered Dr. Tapasi with the latest knowledge and expertise in the field of Contemporary Dentistry. She is extremely sympathetic and affectionate towards her patients. 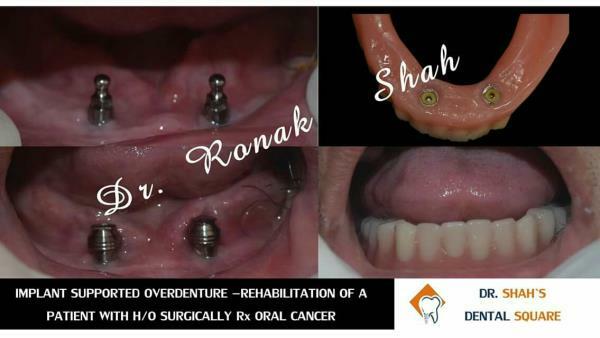 Prior to embarking on her journey with Dr. Ronak at Dr. Shah`s Dental Square, Dr.Tapasi has undergone a rigorous training with renowned faculties in Ahmedabad in order to gain expertise in dental arena in general and Endodontics in specific.